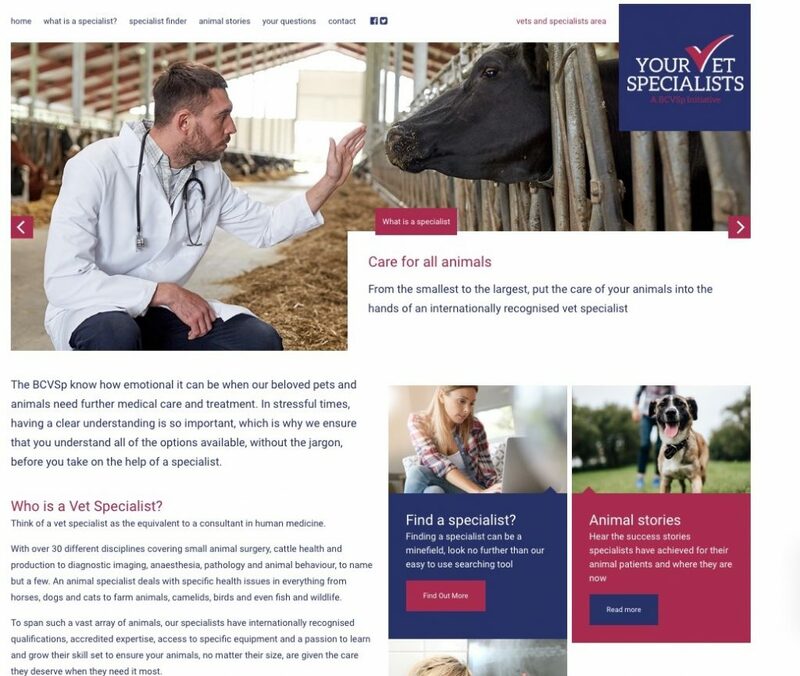 Educational charity the British College of Veterinary Specialists (BCVSp) has launched a new website to inform and guide owners on what veterinary specialists are and how they may be able to help, whatever the species of animal. 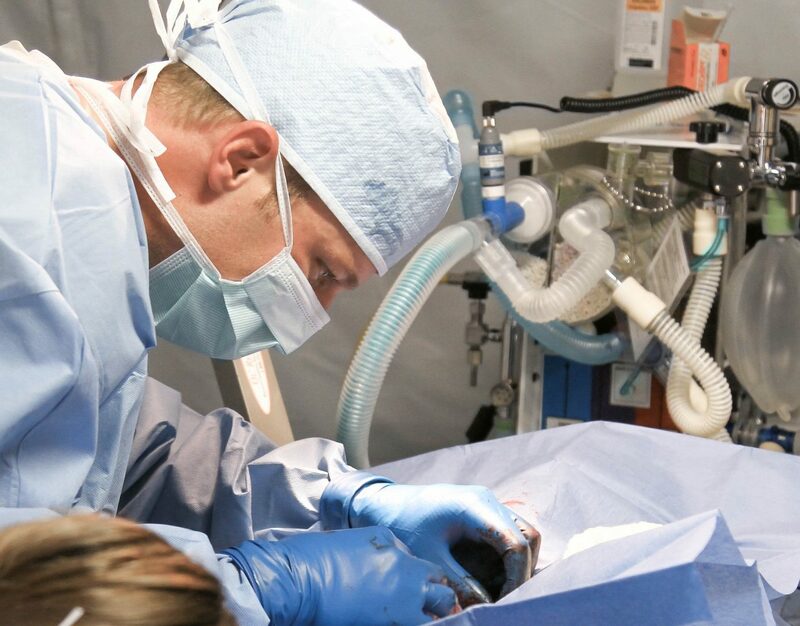 A veterinary specialist is equivalent to a consultant in human medicine and is accessed in the same way, with the patient being referred by the primary vet. 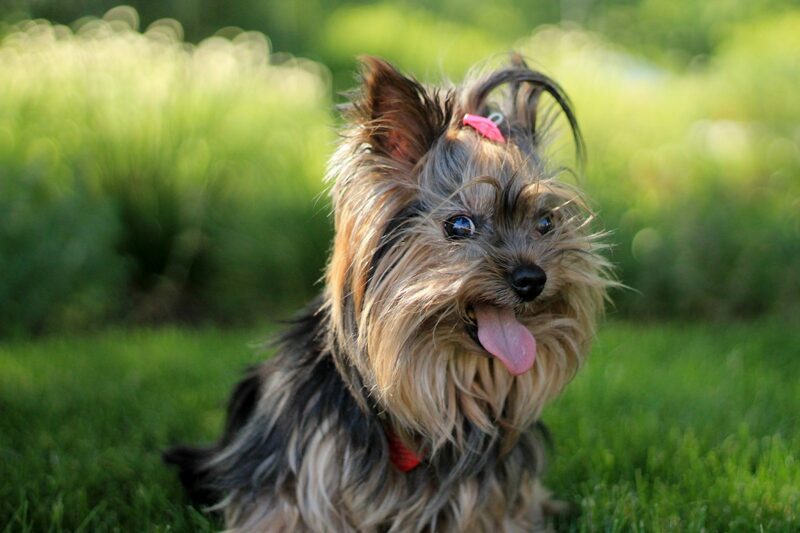 There are more than 30 different types of veterinary specialist, so whether a small furry pet, a horse, a farm animal or an exotic, there is a veterinary specialist out there who has the knowledge and experience to provide the animal with emergency health care in times of need. All veterinary specialists have completed lengthy postgraduate training programmes to gain qualifications in their chosen discipline at the highest professional level. 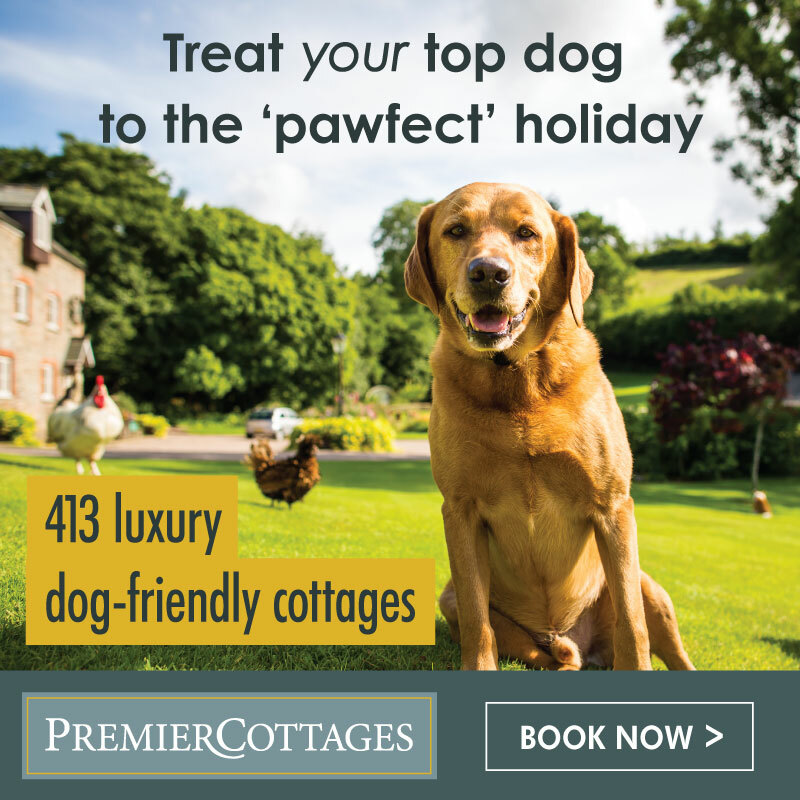 The website’s aim is to make it easier for animal owners to understand and become confident with the process of referral. 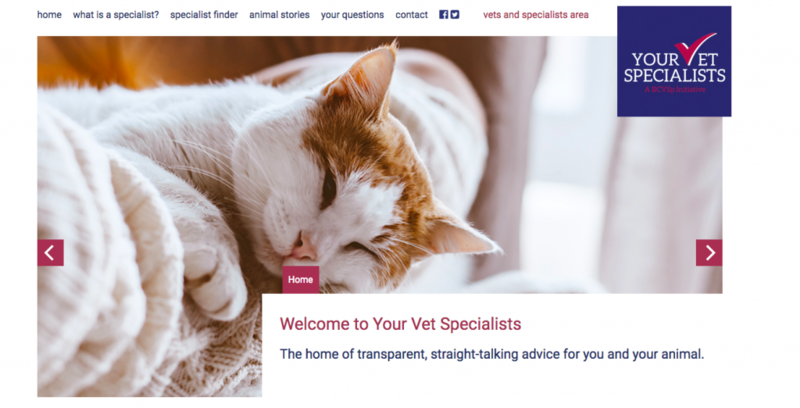 ‘Specialist finder’ allows people to search for a specialist by location and by veterinary specialism. 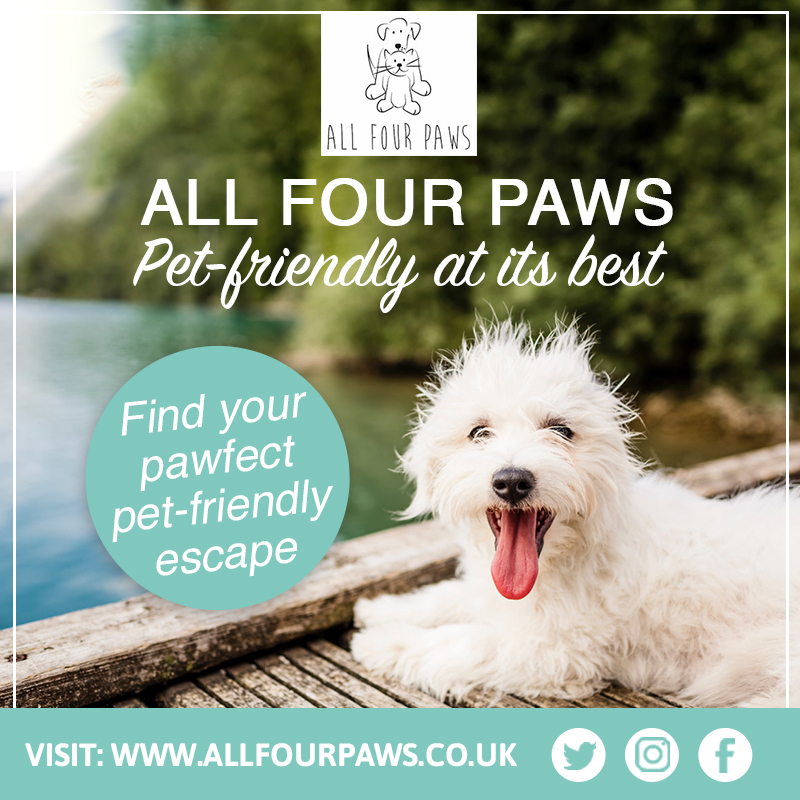 There are also real life patient case studies available to read on the website that follows the referral, treatment journeys and outcomes of animals that have benefited from specialist care. 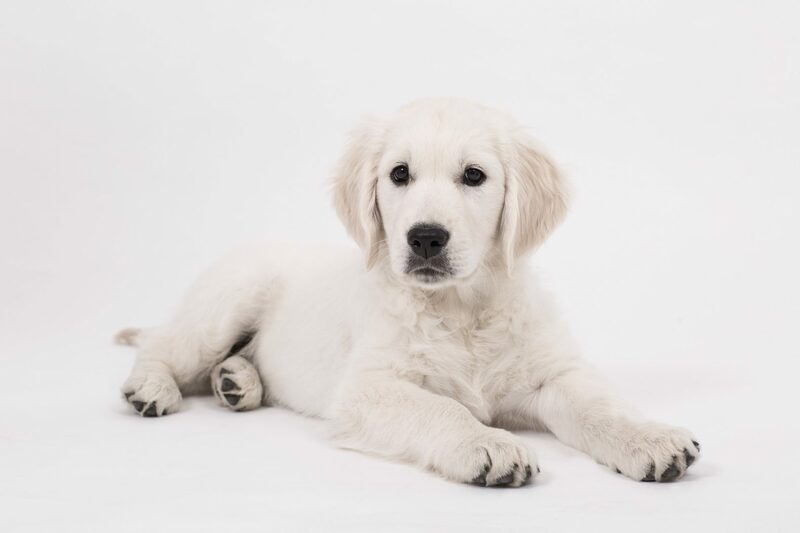 BCVSp Trustee Celia Marr, said, “While most happy healthy animals will never need specialist veterinary care, if they do, we want their owners to know that we are here to help.